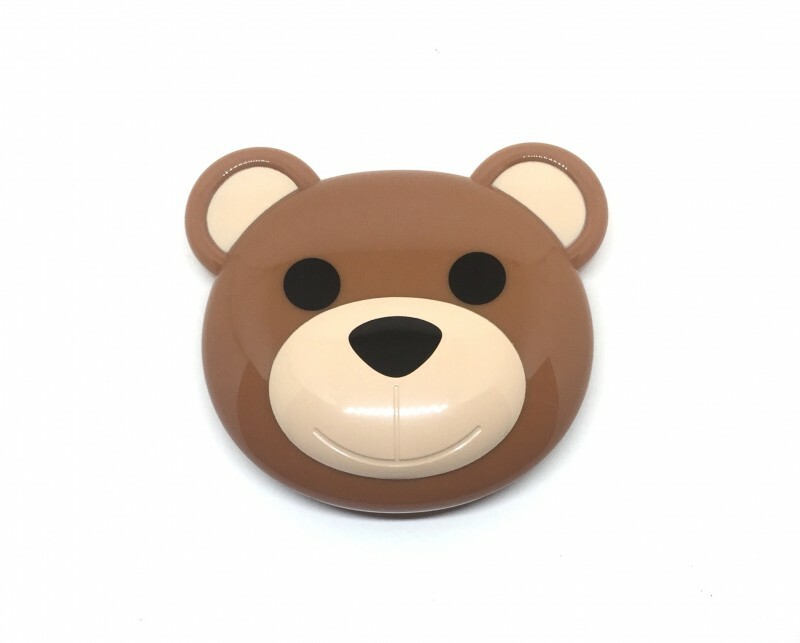 “Is that a toy bear in your purse?” No, it’s my compact mirror. 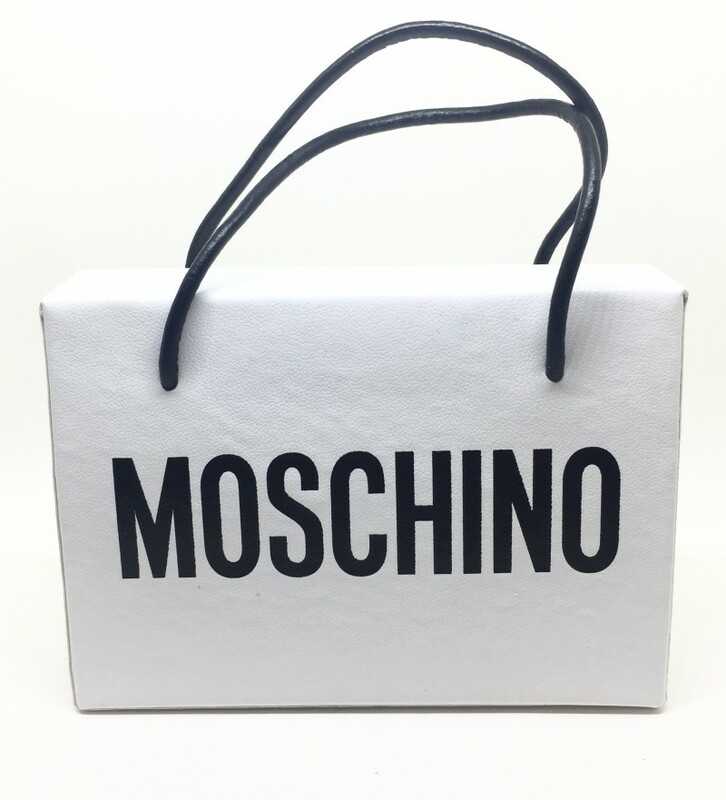 Just one of the lines I’ve been able to say after receiving these goodies from the Moschino x Sephora collection. 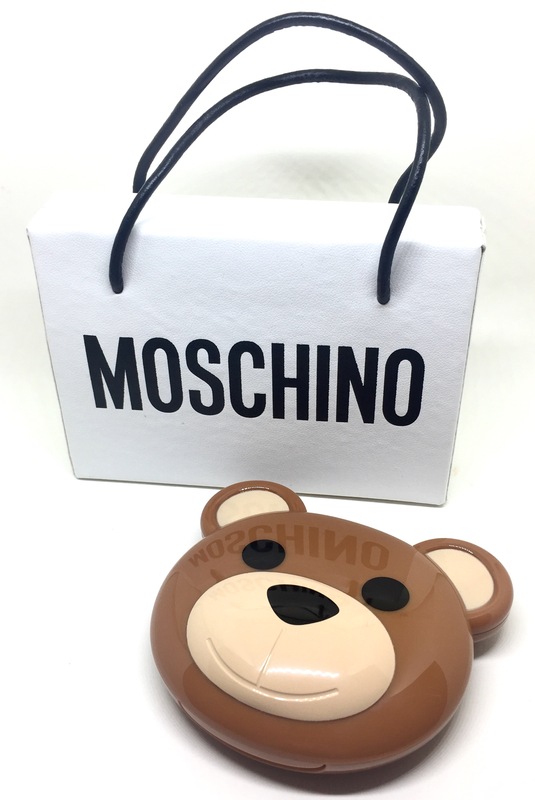 Italian luxury brand Moschino always has these playfully unique designs and with their collaboration with Sephora, they brought together a bear themed collection. The Moschino x Sephora Collection became available this past August for the Fall 2017 season. 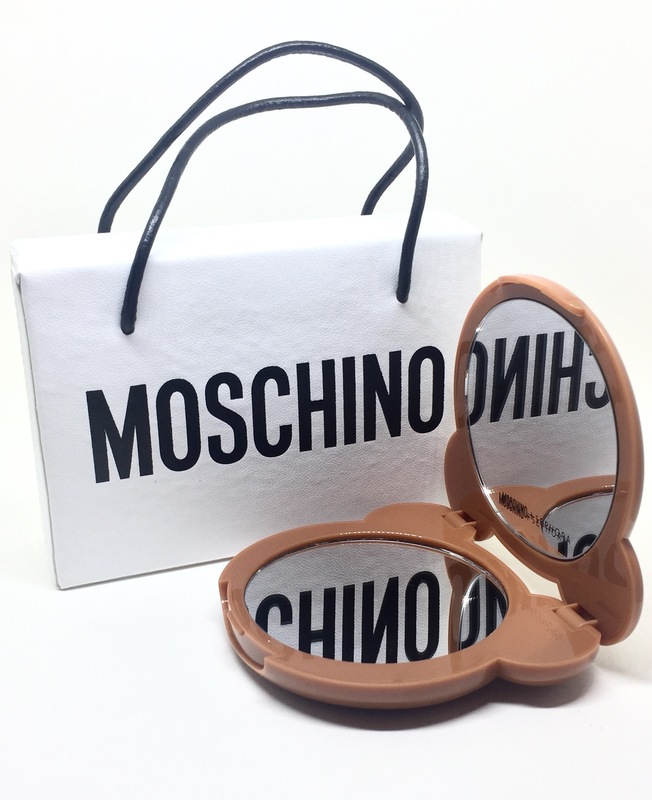 I tried out the Moschino + Sephora Collection Shopping Bag Mini Palette and Bear Compact Mirror. 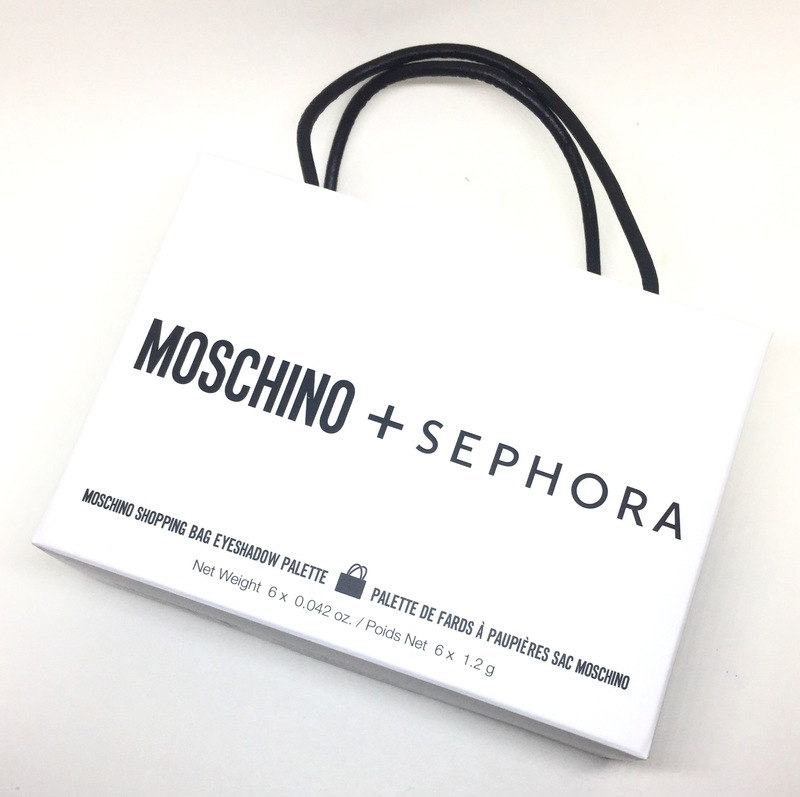 The Moschino + Sephora Collection Shopping Bag Mini Palette is not only soooooo stinking adorable! It is also a high quality product. 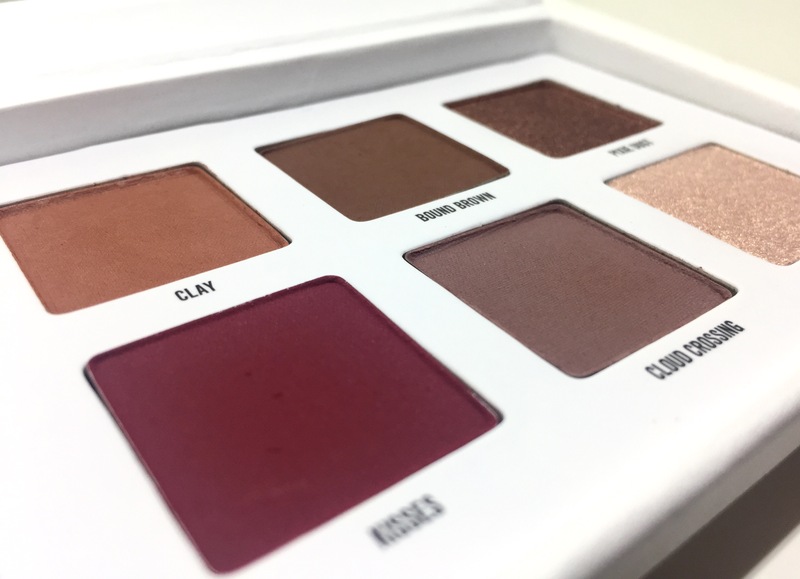 The palette contains a mix of 6 metallic and matte shades. 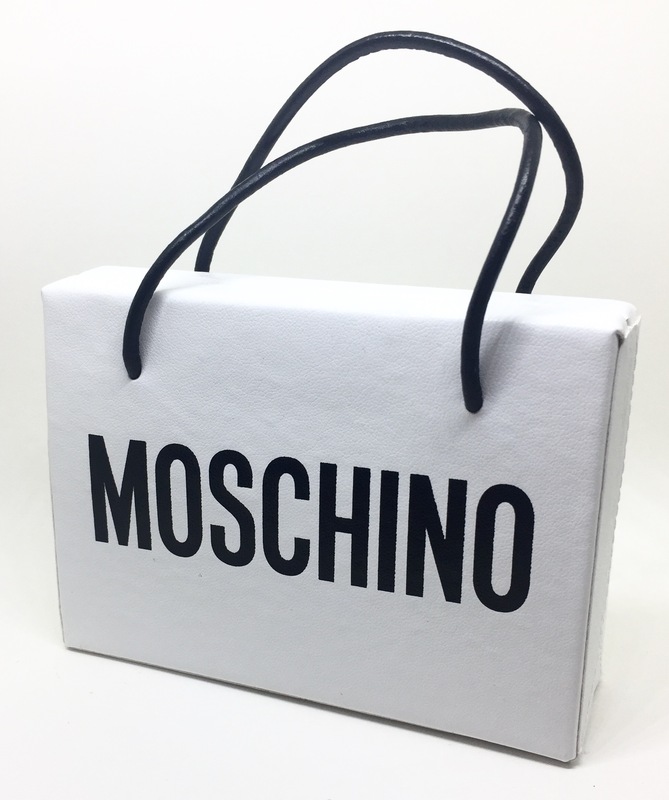 All housed in a Moschino bag and an informative card with three helpful makeup tutorials. 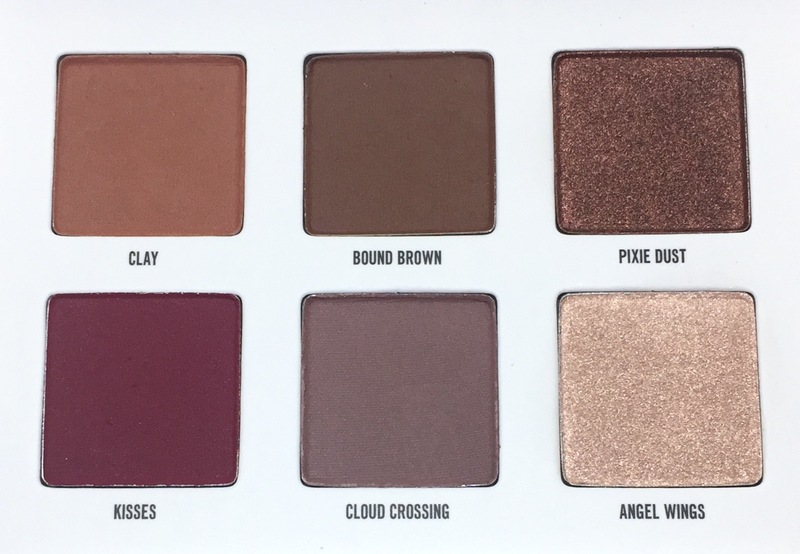 I am absolutely obsessed with the shade selection. 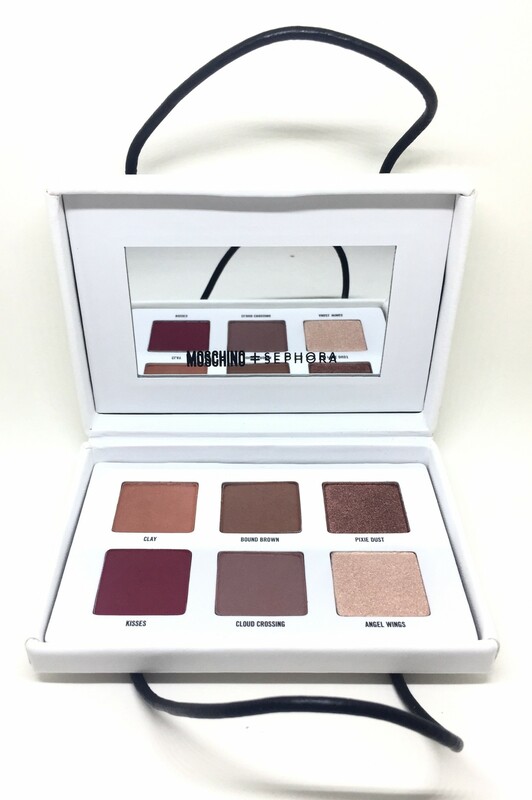 So fitting for the Fall season and yet so versatile year round when used in pairs. 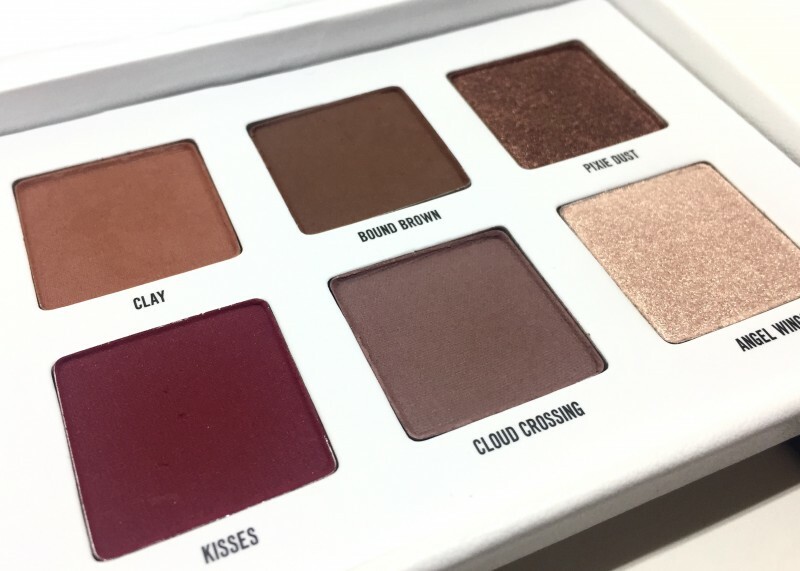 High intensity, crazy pigmentation, long-lasting and velvety smooth finish sums up this product to the T. These shadows have little to no fall out and are very finely milled. 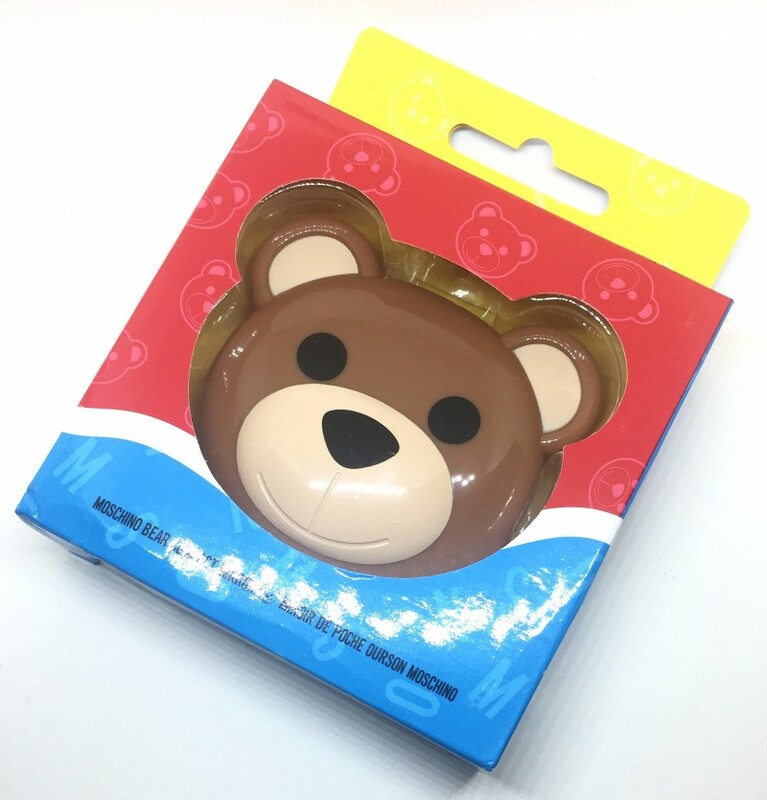 Here are some swatches: The Moschino + Sephora Collection Bear Compact Mirror is a dual sided mirror in Moschino’s teddy design. 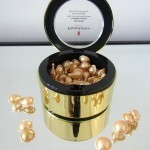 Sturdy and adorable, this compact mirror makes a great addition to your handbag. 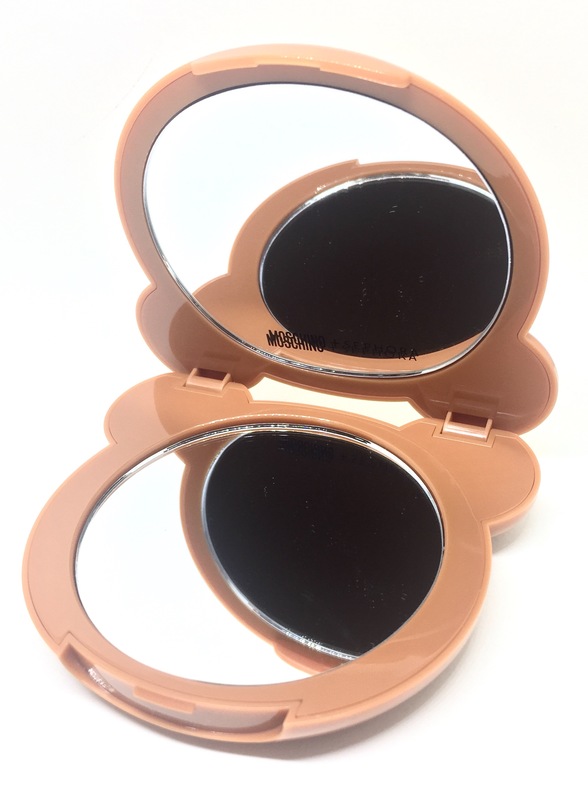 This compact mirror retailed for $28 CAD. 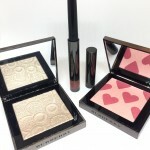 Definitely one of the cutest makeup collaborations I have seen thus far and so grateful to have tried! What do you think about the collab?